Ascension is a process of raising the vibrational frequency on the planet through our Human Soul journey. Many people are experiencing it as a descending of the Higher Self into the human body - a Soul Retrieval to become empowered and transformed through self-discovery and ﻿self-love. It’s a sacred path of Alchemy ﻿that's helping us﻿ to embody our Divinity. We are remembering our Soul's light and that we are God/Goddess consciousness in physical form being guided by the wisdom of our Heart﻿. Ascension teaches us how to ﻿be adaptable and open to change as we are letting go of the old 3D﻿ paradigm - which relates to duality, struggle, limitation and suffering. When we incarnated in human form, we took on karmic trauma. 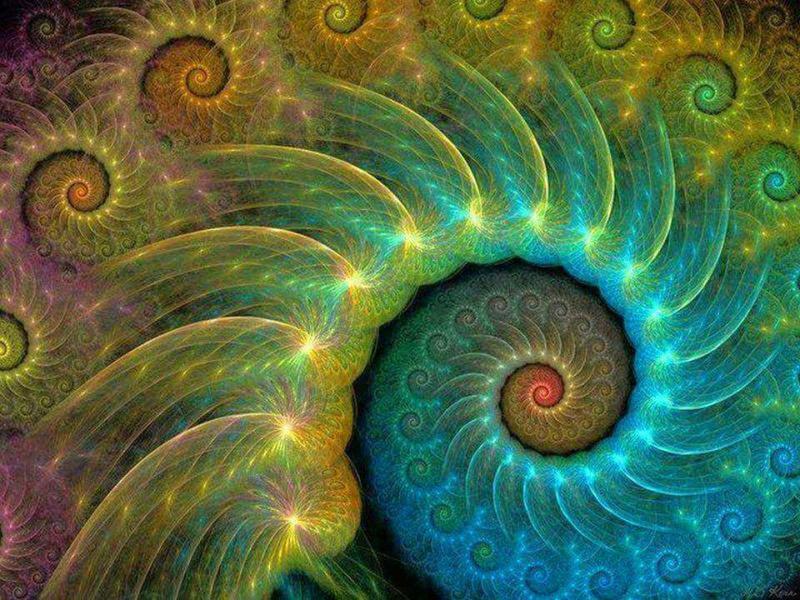 This journey of Ascension gives us opportunities to clear and transmute karmic imprints, density and energy distortions from deep within our DNA - we are transforming into a Crystalline multidimensional being. Throughout this journey we are being infused with higher vibrational frequencies from the Galactic Center so that we can shine our light and come into Divine alignment with the New Earth. This vibratory process is an evolutionary upgrade for the Earth as well as her inhabitants. Many Starseeds chose to be here at this time to have a direct and embodied human experience to assist with anchoring in the “New Earth﻿﻿ Light Codes." no sense of place - as if your identity is gone, vision changes, skin issues, heightened sensitivity, and the list goes on and on. As we continue to let go of the old 3D reality, many new opportunities for spiritual growth are arriving and guiding us to explore and cultivate positive change. There is another side of this journey that is worth mentioning, we have a shadow side that yearns to be acknowledged and accepted. It has been my personal experience that our shadow helps us find our light through a journey known as "the dark night of the soul." When we honor and give love and infuse light into our shadow, our wholeness gets stimulated, and so we become integrated and balanced (this is called "Entrainment"). We are here to experience both light and dark, and we must love and embrace all of our feelings and challenges....not just the joy, fun and happy stuff, but the sad, struggle and pain that needs our love and acceptance more than anything. Our Human Soul came to experience this for growth and transformation. ﻿Every Soul has a Divine mission and purpose here on Earth, and it is ﻿during these times of great change that we yearn for a deeper heart connection to feel and experience unconditional Love, Joy and Compassion - a return to our wild childlike nature of living spontaneously and free of restrictions and limitations. It is my belief that our Divinity is striving to awaken our Light within to move us forward so that we can remember who we are and why we are here – we are pure beings of Love & Light in human form who came to the Earth plane to experience The Ascension Process ~ A path to remembering that we are LOVE embodied. ﻿The Language of Light is the Language of your Soul's wisdom and it's memory - they are words of creation ﻿that bypass the linear thinking mind and connects us directly with our heart. Light Language is Multidimensional Communication that ﻿awakens our consciousness﻿ and attunes us with higher vibrational frequencies to help us access our own unique Crystalline Soul Codes. The origin of Light Language come from various star systems - Pleiades, Sirius, Arcturus, Andromeda,Vega, Lyra, Orion, Alpha Centuri, Antares, Venus, etc., and can be angelic, galactic/cosmic, Earth- elemental/faeries, Atlantian and Lemurian. Light Language can help us align with our divine purpose as we connect with Universal frequencies. When we surrender and open to the flow of Light as it moves through us, we embody and live from of our Soul’s wisdom and guidance. 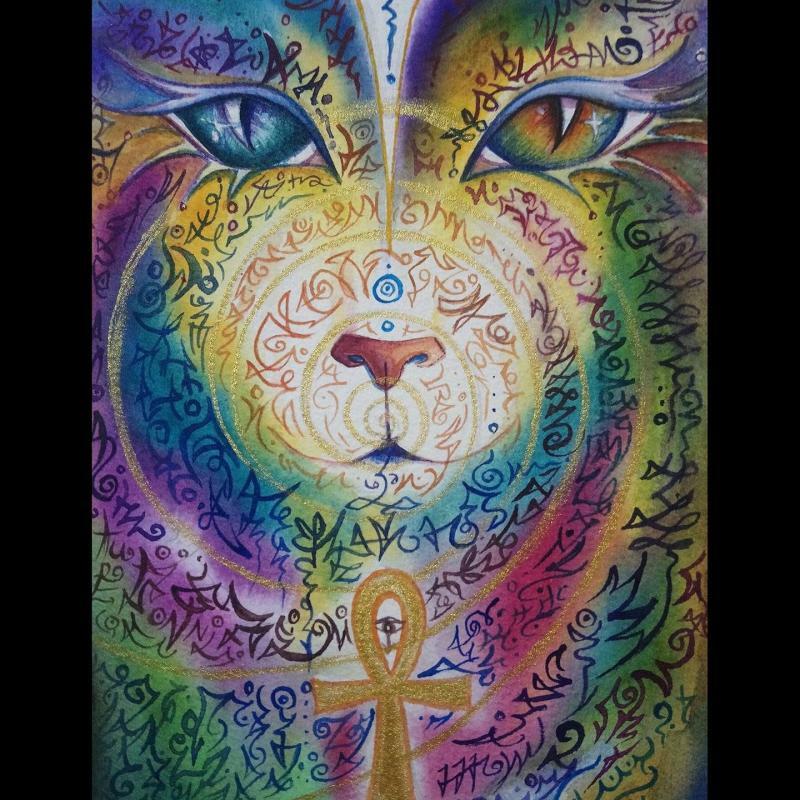 Light Language transmissions recode the DNA for alignment with higher dimensional consciousness and assists us with anchoring into the New Earth frequencies. "The Language of Light creates a resonant effect with your vibration. Much more than mere sound, it is the multilayered informational frequency of the harmony of LOVE. Light Language helps entrain your vibration to a higher vibration of love and health. It helps you release emotional, mental and physical distortions that are lowering your vibration." 2000-2019 Copyright Sanctuary for Harmonic Living, Inc. All rights reserved.